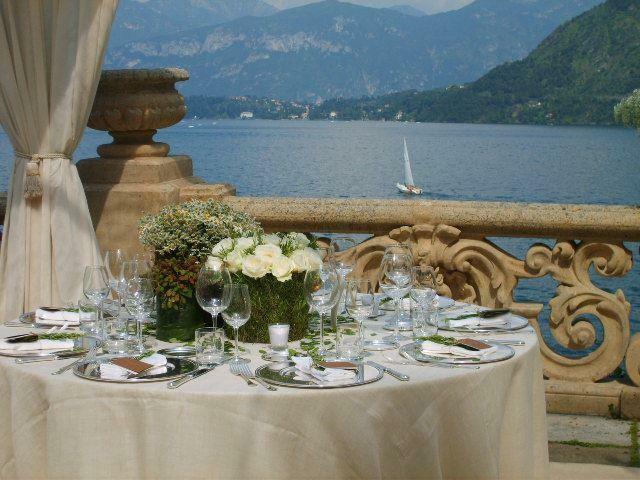 Villa is Balbianello is an amazing villa on Lake Como and definitely one of the most exclusive wedding venues in Italy. 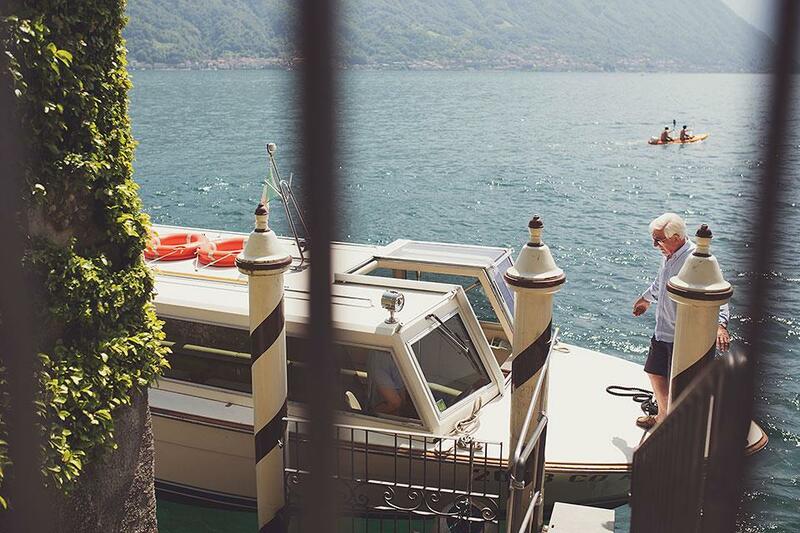 Due to its proximity to the lake, the villa seems emerged up directly from the lake. It is structured on different levels, each one with different characteristics but always offering stunning views of the Lake Como. 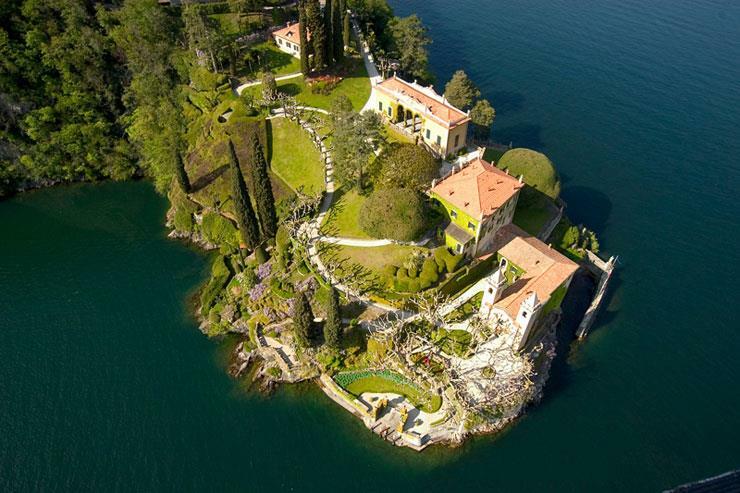 It’s surely a unique venue with a “wow” factor: a special place for a wedding in Italy. 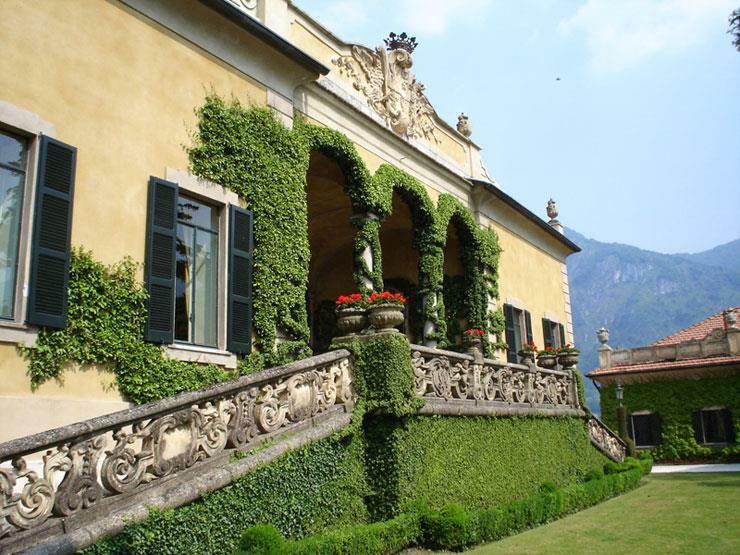 The villa is protected by the FAI (Fondo Ambiente Italiano – referred to in English as the Italian National Trust) which preserves its beauty and authenticity. It has been used as the setting of many movies and, above all, I can mention “Star wars” and “007 – Casino Royale”. 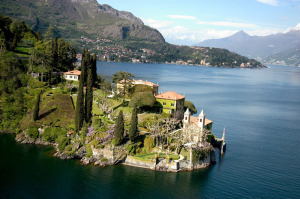 Catholic ceremonies can be set at the Church in Mezzegra or at the Church in Varenna. The venue is ideal for intimate weddings and big parties: from elopments to wedding receptions with 150 guests. 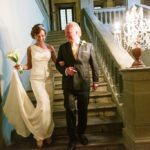 Depending on the number of guests, Bellissimo wedding consultant will plan the best event flow (ceremony, cocktail, reception and dancing party) and the areas to be used for each moment. 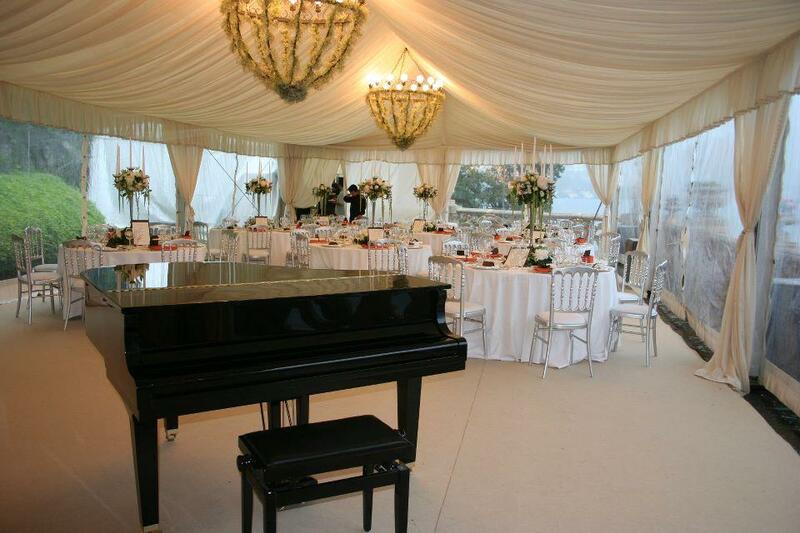 Music is allowed for the ceremony and reception. Dancing party can take place at the venue until 2am. Villa del Balbianello doesn’t provide rooms for the accommodation. Many hotels of different categories (from B&B to luxury hotels) and apartments to rent are available in the area. 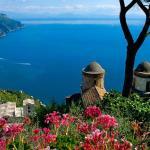 Bellissimo wedding offers a support for bookings of rooms and apartments for the spouses and their guests. 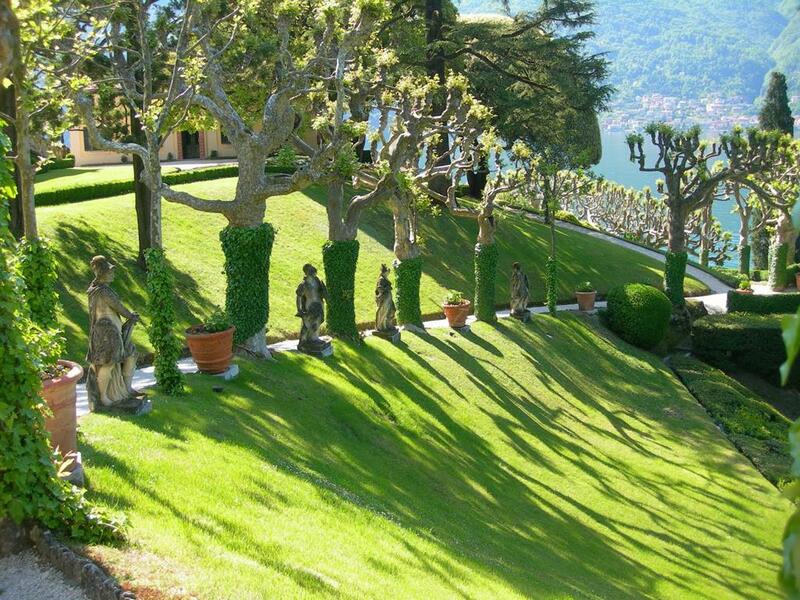 day and time of the week (Villa del Balbianello is also a museum which is closed to the public on Mondays, Wednesdays and everyday after 6pm. For smaller number of guests the venue can be used also when it is open to the public. For the exclusive use of the venue, Villa del Balbianello will be available on Mondays, Wednesdays and everyday after 6pm). areas used for the ceremony and/or reception. Upon request, it is possible to extend the use of the venue for longer time with an extra charge. The wedding menu price starts at €110 per person. 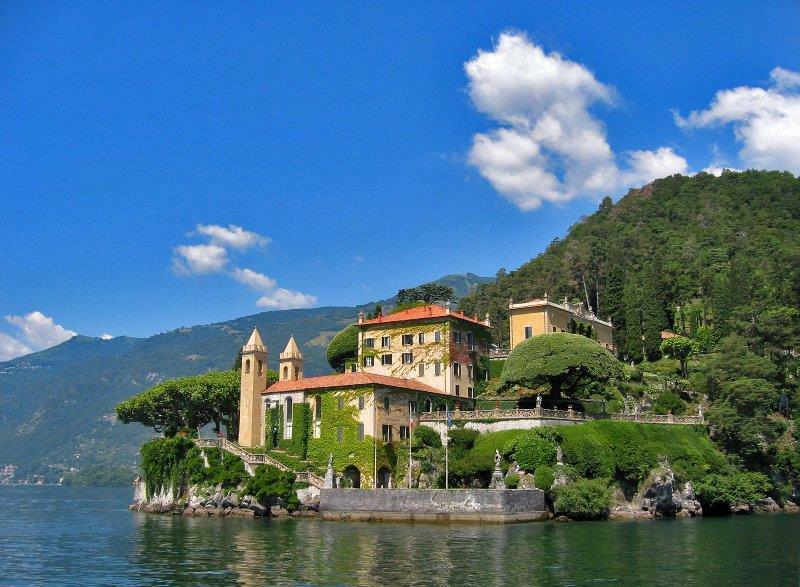 The amazing Villa del Balbianello is reachable by boat: a unique and romantic experience for the guests, bride and groom. 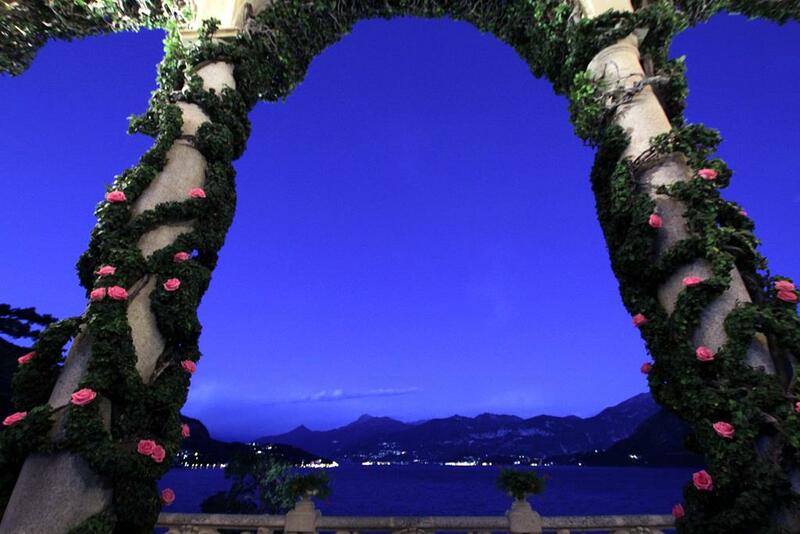 Villa del Balbianello is a unique setting for wedding photos too. Some spouses decide to have a photo session at this place even if the ceremony and reception are set in other locations. 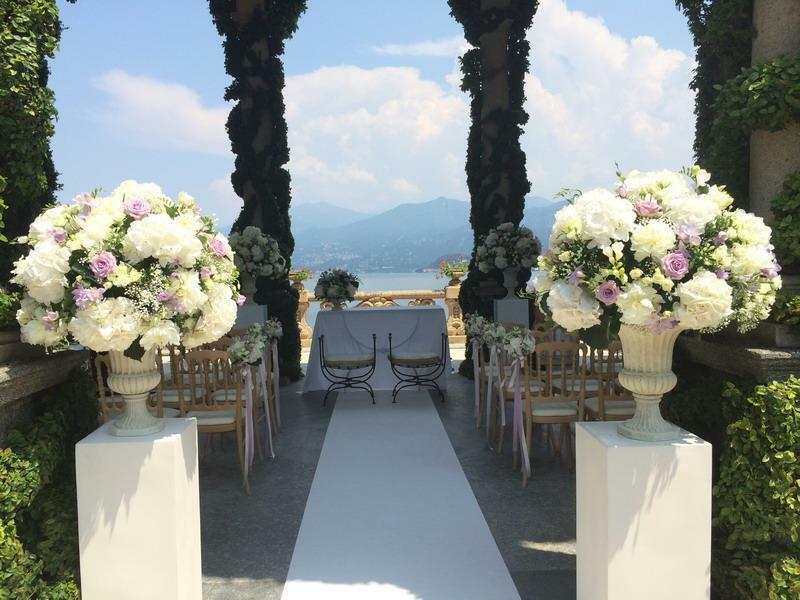 Villa del Balbianello is an exclusive villa on Lake Como suggested for couples who are looking for a romantic day and amazing venue for their wedding. This is also one of the few venues in Italy where is allowed to have a legal ceremony outdoor followed by a reception in the same place. 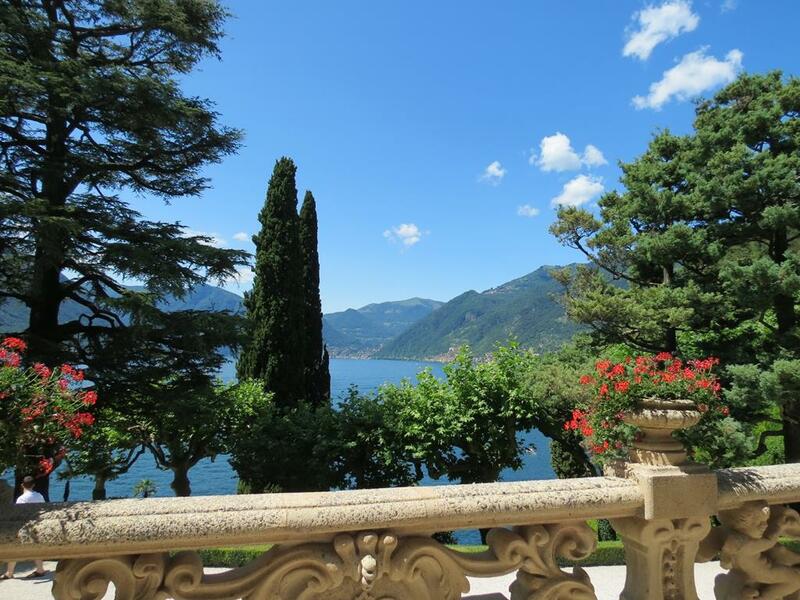 Do you wish to know more about the amazing Villa del Balbianello? Contact us clicking here.